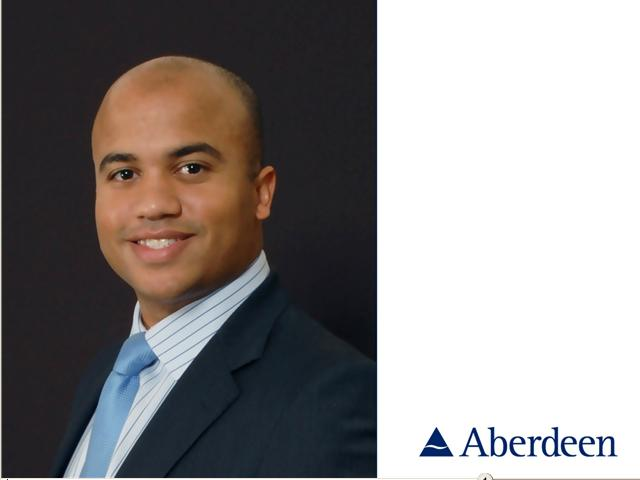 Portfolio Manager Kenneth Akintewe provides an update on Aberdeen Global - Asian Local Currency Short Duration Bond Fund. Asian currencies turned in a decent performance in the first quarter of 2012, while inflation concerns affected the region's bond markets. Although external factors may continue to drive volatility in the short run, Asian currencies remain fundamentally attractive over the longer term, argues Kenneth.